I don’t know if it was intentional or not, but they made a perfect microcosm of an interesting and important debate resounding through the corridors of insurance conventions. Both articles are behind the subscription wall (to which I don’t have a key), but the blurbs illustrate the point brilliantly.  What is an underwriter looking to get ahead to make of this? If they shy away from innovation, does irrelevancy await? Or will innovation be a distraction, reducing the focus on the core business of turning risk into premium? For the first time in this blog, the answer comes from Oscar Wilde. Without innovation, underwriters ARE destined for increasing irrelevancy. There is immense opportunity to grow premium (see the protection gap, US flood, US earthquake, Canada flood, etc. 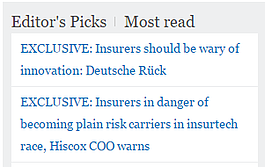 ), and the winners and losers will be decided on how well underwriters innovate their underwriting to exploit it. However, innovation is not alchemy. No amount of technology or creativity will change the way underwriting works – in the end, risk needs to be converted to premium and the underwriters who do that best (i.e. most efficiently, most actuarially sound, etc.) will always be successful. Thus, innovation is needed, but it needs to be moderated. 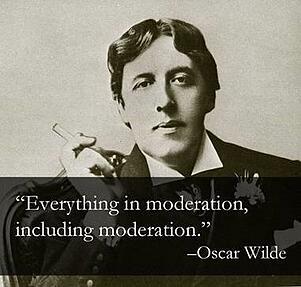 But that moderation should not be overstated. The best article I’ve seen that explores this fine balance is from Nick Lamparelli over at insnerds.com, taking a look at Lemonade. In a nutshell, technological and business innovation is a way to improve insurance but it is NOT a way to change how insurance works (regardless of how it’s pitched). Changing how insurance works will require the creation of an entirely new industry, not the incremental alteration (or even disruption) of the existing one. Confusing? A little bit. Accurate? Yes. But no more confusing or accurate than the very definition of insurance I recently heard over a drink with a friend from London: insurance is the business of paying claims.